The Trust are fortunate to have a dedicated, experienced and varied Board of Trustees. 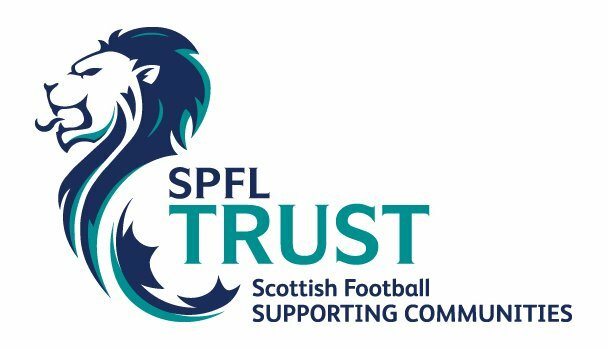 We have a broad range of professional and personal attributes, our Trustees contribute significantly to the Trust’s Mission, as well as ensuring the Trust’s business and financial governance remains transparent and conforms to the relevant charitable legislation and the requirements of the Scottish Charity Regulator. A man that should need no introduction is Chief Executive Gerry Britton. 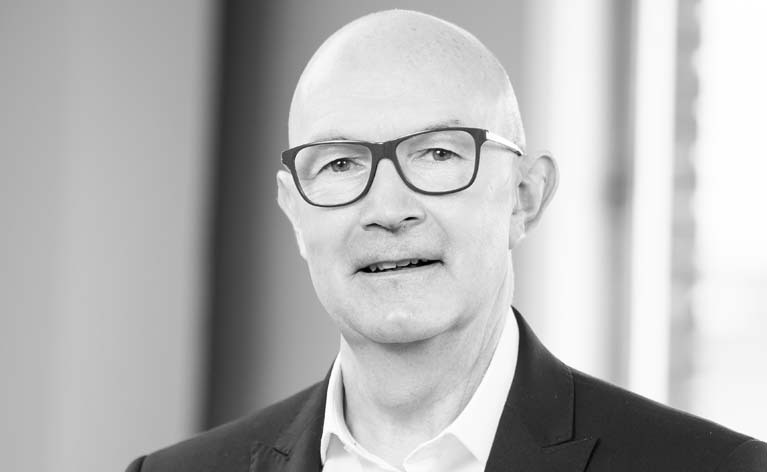 Gerry joined our board, succeeding Ian Maxwell in 2018. Gerry is a huge supporter of the Trust and all of the amazing work that we do, so much so that Gerry became our first ever Challenge Yourself Champion having raised money for our Frame Football programme by running the Glasgow half marathon. Randle started off his working life with Glasgow City Council. The bulk of his career with the Council was working in homelessness, supporting vulnerable people. Randle was at the forefront in developing the Council’s furnished accommodation programme which allowed people who were homeless to live in supported accommodation and significantly reduced the Councils use of poor standard bed and breakfast accommodation. Randle set up TFS in 1995. 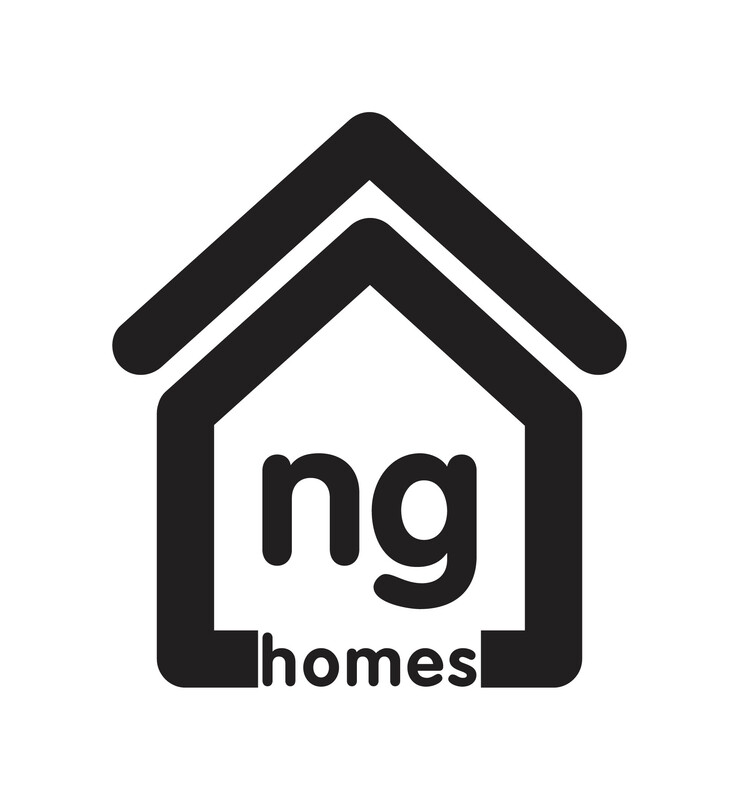 Since then TFS has been the premier furnishing, floorcovering, white goods and window covering Supplier to Local Authorities and Housing Associations across Scotland. TFS have always worked closely with their partners to deliver the strongest Community Benefits platform possible. Since 2013, TFS has delivered more than 9,000 hours of work experience to vulnerable people. Their programmes target young people and adults who have additional support needs and have suffered from mental health issues. TFS also delivers an extensive Modern Apprentice programme that targets young vulnerable people some of whom have experienced homelessness. 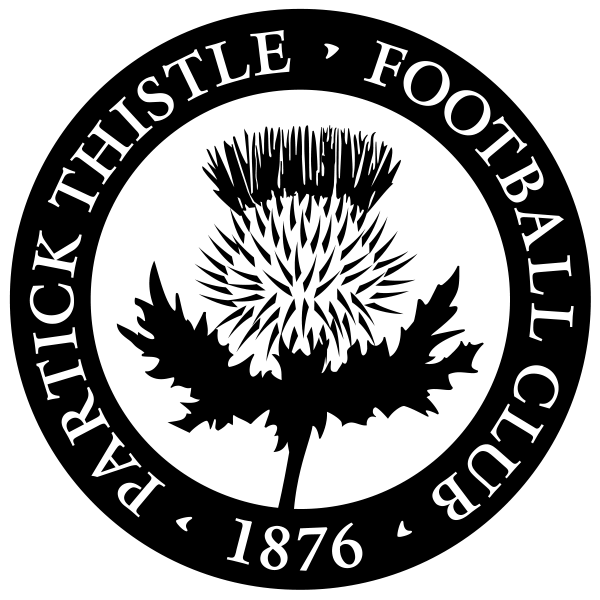 Randle has been supporting Thistle since 1967. 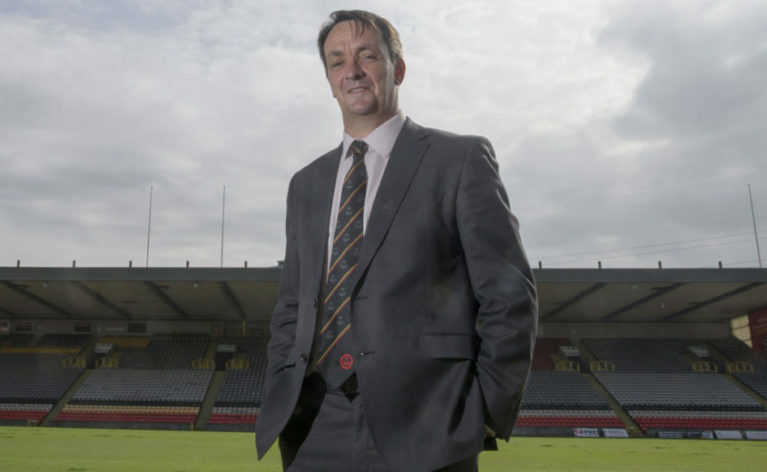 He is passionate about the Partick Thistle Charitable Trust and all that is stands for. After a couple of years in the chemical industry, Iain’s working life has mainly involved education. For 38 years he was a teacher and departmental head in chemistry and science departments in schools in North Lanarkshire. He left teaching in 2012 to become a full time author, writing science books and materials for Pearsons and the BBC. 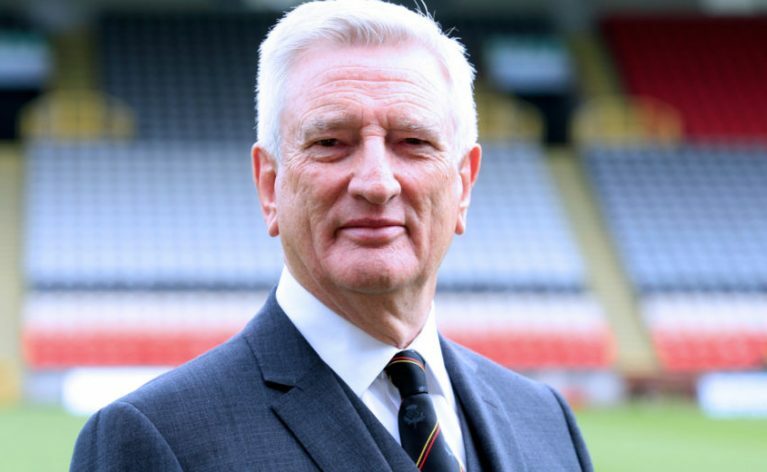 Although born in Dennistoun, Iain escaped the east end, and has ‘followed the Thistle’ for many a day.’ He was therefore delighted to accept the invitation to become a trustee of Partick Thistle Charitable Trust and hopes that his particular skills and experiences can make a positive contribution to its good work. Foster’s role as treasurer is to liaise with the trust manager and financial adviser on day to day finances, audit, and compliance. 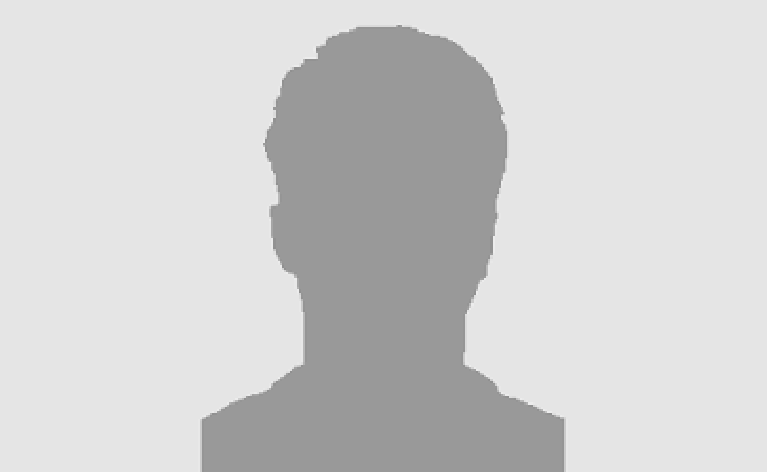 His background is in housing and community organisations, work experience in governance, HR and employment Law, general management and business planning and has also held Board/Trustee positions in a variety of voluntary organisations and experience on providing advice and support to those organisations. Foster has been on five housing association and co-operative committees over the last 40 years. He likes music, foreign travel and would like there to be World peace. My work background is financial services with a focus on risk, governance and ensuring the right outcome for customers. I have been involved in a diverse range of charity and voluntary groups from being a trustee with an adult day care centre to running the local children’s annual holiday club. Born a Thistle supporter when not watching football I’m usually found indulging my other passion of dance. Alan has a life long commitment to community activism, public service and volunteering, and at one point was deputy Lord Provost for Glasgow. Alan was the driving force behind the new community hub in Royston, which they will start building later this year, and was very heavily involved in promoting, supporting and nurturing the redevelopment of Petershill and the delivery of a modern setting for the junior football club. 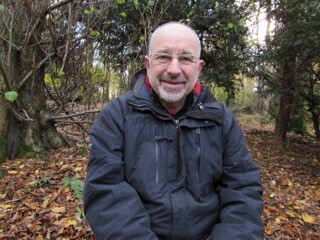 Alan has been a real asset to the Board and has given up his time as a trustee since we were established in 2011. He is always positive and enthusiastic and he has a real drive for getting things done. He has been at the forefront of many successful initiatives and partnerships and his commitment, to his work of developing youngsters and providing community activities for all is something to be admired. 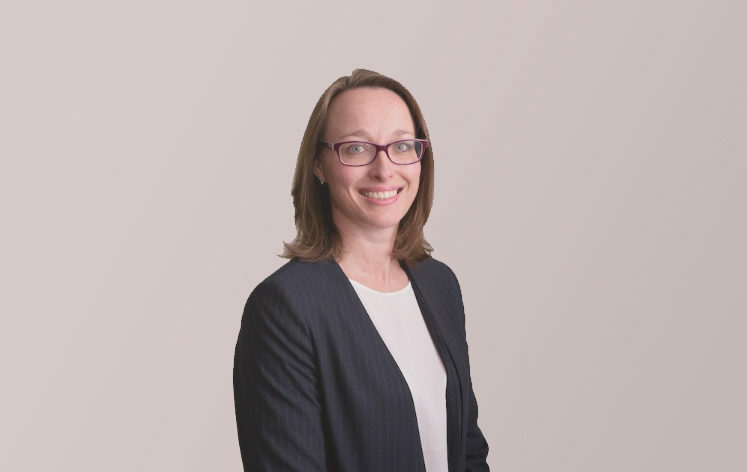 Audrey brings a strong track record of supporting communities and is committed to support the Trust in delivering our mission, and will help us overcome and respond to challenges. Audrey has over 25 years’ experience working within the social housing movement and has gained extensive experience and expertise in a range of disciplines over that time. She was Head of Social Regeneration and Digital Business at Queens Cross Housing before taking up post as Chief Executive for Ardenglen Housing Association in June 2017. Audrey is passionate about social justice and creating opportunities for disadvantaged people and has led a number of initiatives to tackle inequality. 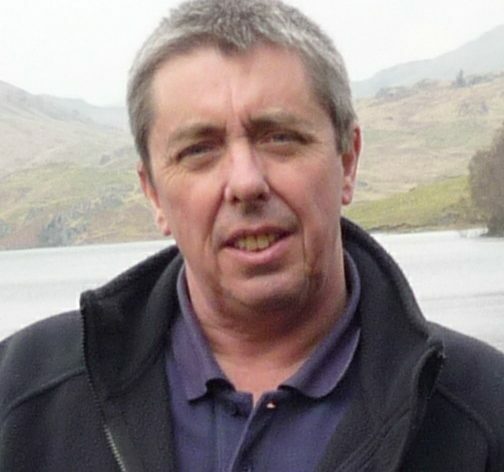 Brian Donald is a former sports broadcaster who worked for BBC radio and television, as well as writing for the sports pages of some of the country’s most prestigious newspapers. Since hanging up his microphone, Brian has set up his own very successful network marketing consultancy and now has more than 30 years on the after dinner speaker circuit. Although Brian might, once upon a time, have been known better for his golf and rugby commentary, Partick Thistle was always his first sporting love. Having been born on Northpark Street, just metres from the stadium, it was impossible for Brian not to be a Jags man from a very early age. 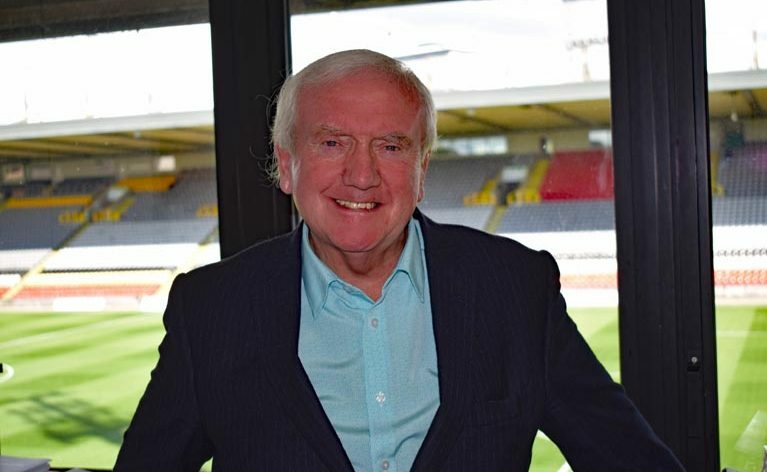 His father was a gate keeper on match days at Firhill and, showing early entrepreneurial spirit, a young Mr Donald would seek his dad out and get lifted over the turnstiles – an early proponent of Kids Go Free! In addition to his position within the Trust board, Brian has extensive fundraising experience having worked closely with charities including Beatson Cancer Charity and Wooden Spoon. As well as an unrivalled list of business contacts, Brian also brings a vast amount of expertise in commercial fundraising and event management.